This is the algorithm of Instagram with tips to grow! In 2016, Instagram replaced the chronological news feed for the Algorithm. That means that you will see posts based on your interests. Before the Algorithm started on Instagram, we missed about 70% of all photos posted on Instagram and half of the messages from friends. Since the arrival of the Algorithm, the posts of friends and other accounts that you are interested in appear at the top of your news feed. But how exactly does the Algorithm of Instagram work? How does the algorithm of Instagram work? Recency: A new Instagram post will take priority over an older post. Interests: In what kind of content do you show interest? This is bundled, and Instagram looks from these interests which post best suit you. Relationship: What is your relationship with the people you follow? If you often interact with someone in the form of likes and comments, the photos of this person will be given priority in your news feed. This is why it is important to buy Instagram comments. With these, you gain popularity! 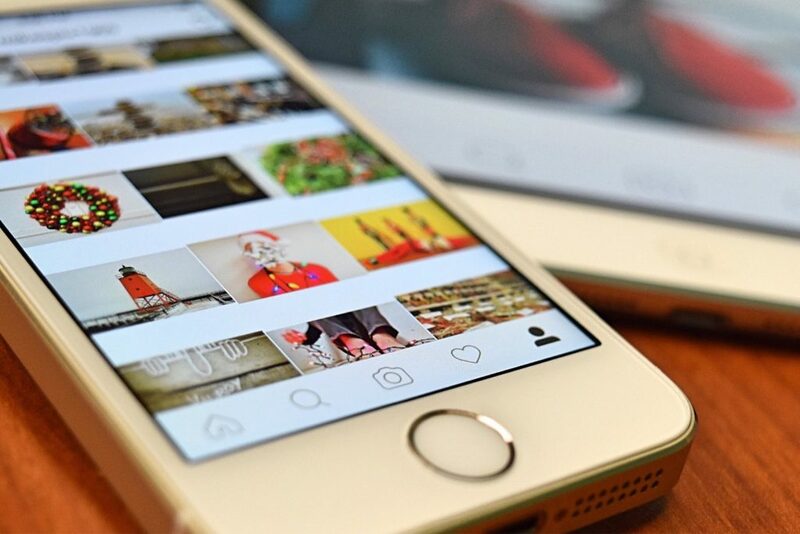 Based on these three factors, Instagram shows you matching the content. Which content do you like a lot, where do you give a lot of reactions, in which accounts do you show a lot of interest? But also how often you are online on Instagram. The more often you view your news feed, the more Instagram tries to give you new content. It could, therefore, be that you only see photos that were posted 3 days ago, which you had not yet seen at that moment. “My post did not appear in the news feed of my follower”: All photos and videos that are posted appear in the newsfeed. Posts that are interesting for the follower will end up in his / her news feed. If you scroll down long enough, you end up with all the posted photos and videos of everyone you follow. “By using more features, you’ll get more reach”: You do not rank higher in the news feed of your followers if you use more Stories, IGTV, Live videos or other Instagram options. However, with these features, you can show yourself in different, creative ways. “With spam behavior, you end up in the shadow ban”: The ‘shadow ban’ does not exist. When you do things on Instagram that are actually not appreciated (spam behavior), it is not that you end up in a kind of spam filter. Of course, your followers do not appreciate that practice, so do not try it. “With a personal account I generate more reach”: It does not matter if you have a business or personal account. We recommend that you take a business account. This gives you insight into your statistics, and you can add options such as a ‘contact’ button to your account. ‘Videos get priority’: Videos are not considered of more importance than photos. At first, this was so, but now the algorithm looks at what content you like. So if you watch a lot of videos, you will see more videos pass by. If you view more photos, you will see more pictures. When you tap the magnifying glass, you will reach the Explore page. This page shows content that you are interested in. Do you, for example, view a lot of posts about make-up, animals, sports…? Instagram looks for the right content, and within no time this discovery page is full of photos and videos about sports, for example. You can also search specifically for specific topics that Instagram has selected for you. The discovery page is an excellent example of how Instagram responds to your interests. Gain visibility on Instagram? The following tips help you to enlarge your reach. Standing out on Instagram has become somewhat more difficult by the Algorithm. What can you do about it? We share some tips that you can immediately apply to generate more reach on Instagram. Post often a new photo/video on Instagram. The ideal frequency is about 1x per day and at least three times per week. That way your followers know when they can expect something new from you. 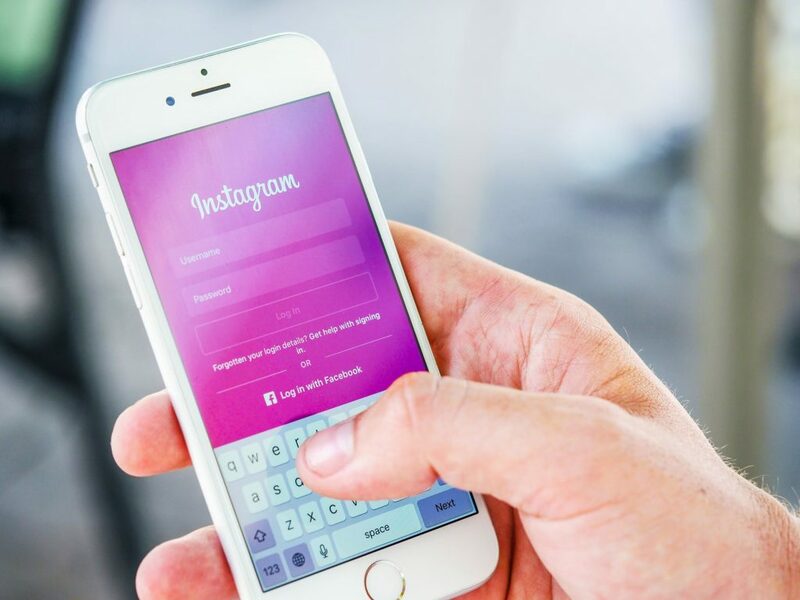 Posting too often can cause irritation among your followers, and if you post too few, you will merely be snowed under by all the other content posted on Instagram. So stay active! Instagram has more options than just placing photos and videos in your feed. How about Instagram Stories, Highlights, and Instagram TV? Your followers will not only see your Stories, but also your Stories and videos in the news feed, and they can always find them (when you highlight them) in your Highlights. You can bundle and place your best (longer) videos/vlogs with Instagram TV. This way you can show yourself even more in different creative ways. See Instagram as a social medium where you combine your best moments in the form of photos and videos on one account and share it with the rest of the world. Create interaction with your followers. Like and regularly comment on other’s posts, so you stand out between their followers. This way you show yourself, and you build a bond with someone. People get the feeling that they get to know you and will also respond to your posts. Use hashtags and geotags! With this, you can be found. For example, if you use #interiordesign, your photo will be bundled under this hashtag along with all the other images with this hashtag. This way you can also create your own hashtag so that all pictures of your company fall under this hashtag. You can also make sure that your customers use this hashtag. The same goes for geotags. Do you have your own company? Then tag your business location in your posts! Make sure that the content you post is interesting and qualitative. You can do this by placing a lot of different photos so that it does not get too monotonous, but make sure that the images you post will remain within your style. Furthermore, it is essential that the images are of good quality, possibly edit them with a photo editing app, so that the colors fit together nicely. In short, if you want to stand out on Instagram, you have to invest time. Especially at the beginning, it is essential that you build your reputation and do not let it weaken! Once you get started, it will be a lot easier.